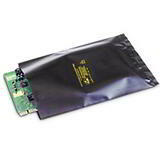 These metallic coloured polythene anti static bags offer effective protection against electrostatic discharges, which can cause serious damage to electronic items. 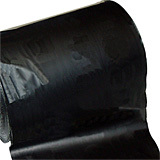 Davpack stocks a wide range of anti static and conductive packaging which includes bubble wrap, foam boxes, component boxes and transit boxes. 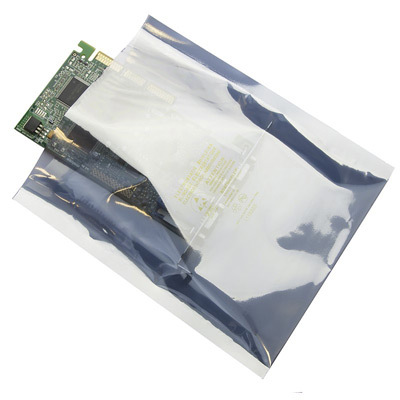 Getting the right anti static bags for your product is simple: add the width and thickness of your item, plus another 25mm, to get the width of the bag you'll need; to determine the length, add the length and thickness of your item, plus another 50mm. 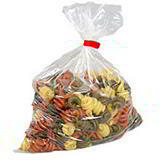 Full range of anti static packaging also available!